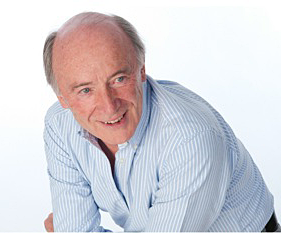 I am a Gestalt Psychotherapist, and also practice as an Organisation Consultant and Coach, running my own business, Bill Critchley Consulting Ltd. 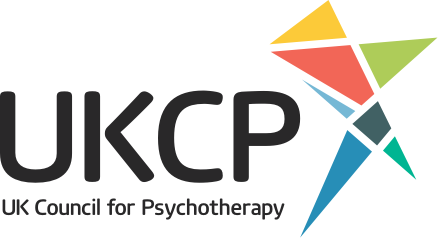 I have been working as a psychotherapist since 1990, and I am registered with UKCP. I have a Diploma and a Masters In Gestalt Psychotherapy. ; a diploma in Gestalt in Organisations, and an MBA. My main orientation is Gestalt, although I have also trained in Transactional Analysis and have a good understanding of most other methods of psychotherapy, some of which I integrate into my practice as a 'relational' psychotherapist. I see therapy as a particular form of conversation which enables my clients to become more aware of their limiting beliefs, and of the 'stories' they tell themselves. The notion of a 'story', as I am using it, draws on the idea that we develop our sense of who we are from how others respond to us over time, particularly when we are young. If, for example, a parent consistently seems to prioritise their own work or preoccupations over ours, we may tell ourselves that our needs are unimportant. Helping someone to become aware of such limiting 'stories' may release them to experiment with different ways of engaging with their lives and relationships. In general, I work with people who are, in one way or another, unhappy with how they are coping with their lives, in particular people who have problems with their intimate relationships, people who feel stressed or anxious, or people with career difficulties.